Halloween is over. It's a little to early to talk about turkeys. 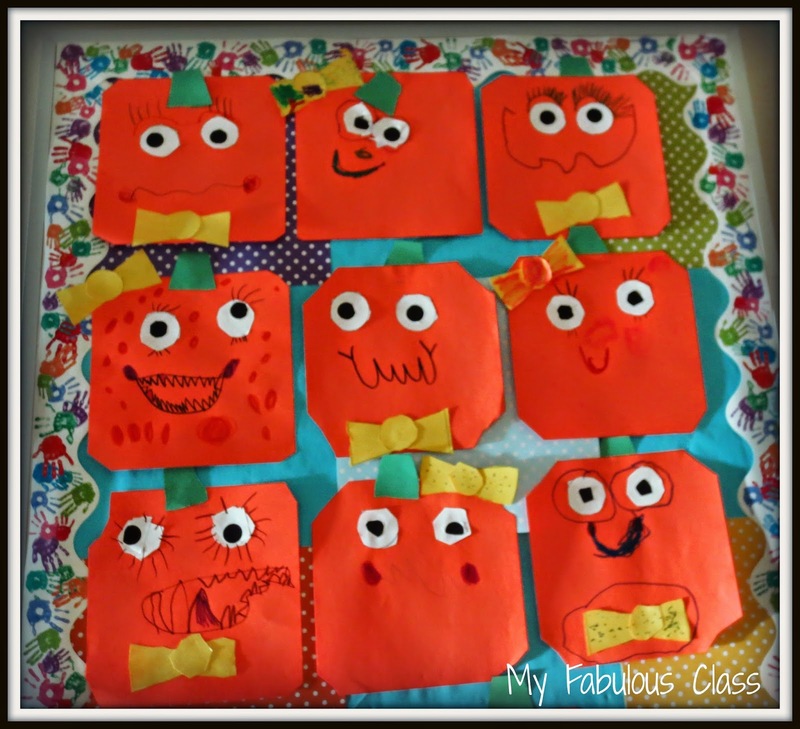 So in my room, we are all about PUMPKINS! I brought in a pumpkin. I read two of my favorite books. 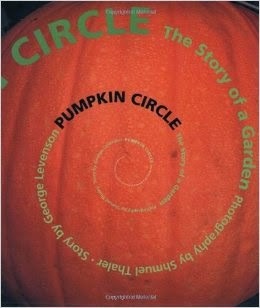 How Many Seeds in a Pumpkin by Margaret McNamara and Pumpkin Circle by George Levenson. 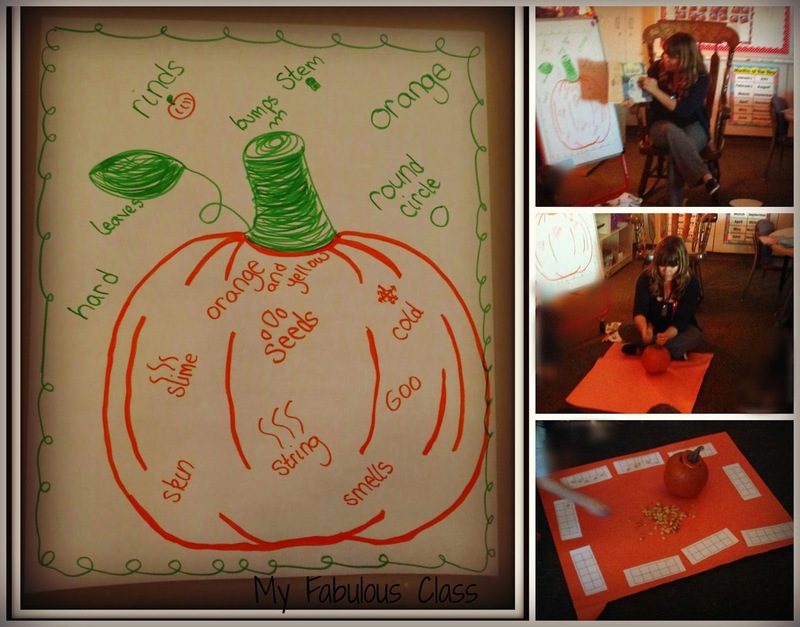 We described the inside and the outside of the pumpkin.We estimated how many seeds there would be. the range was 3-50,000. Then, we laid out ten frames and counted the seeds. Our poor little pumpkin only had 116 seeds! 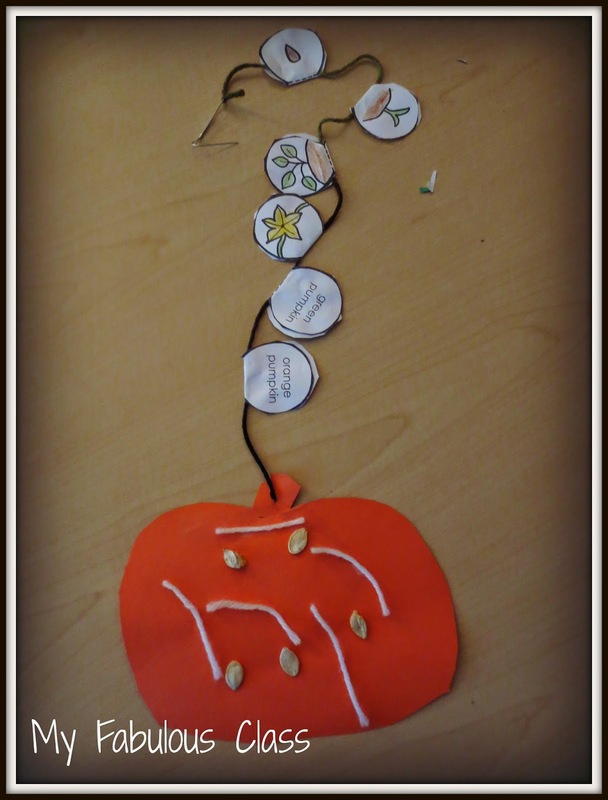 Then, we made this adorable pumpkin life cycle craft. You can get the sequencing cards FREE HERE from A-Z Teaching Stuff. We added real seeds from our pumpkin and string for the slime. 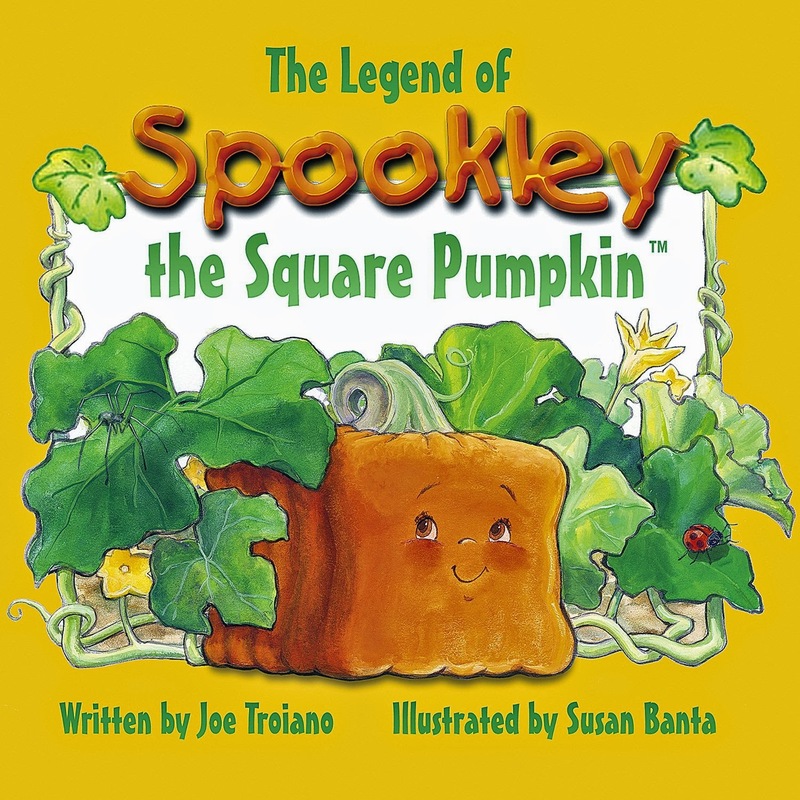 We read The Legend Spookley the Square Pumpkin and made this little craft. You can get the bow, eyes, and pumpkin top FREE HERE. Just add a square of orange paper 9x9. Of course, we reviewed shapes as we read it. 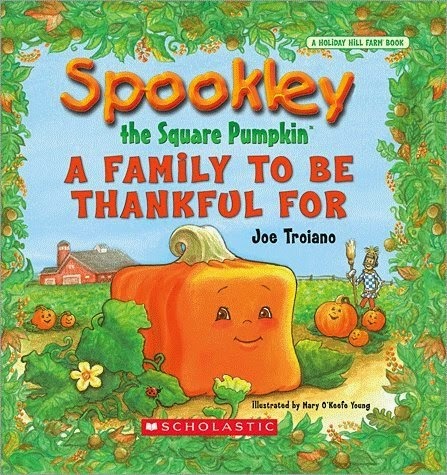 Did you know that there is a Spookly Thanksgiving Story, A Family to be Thankful For? 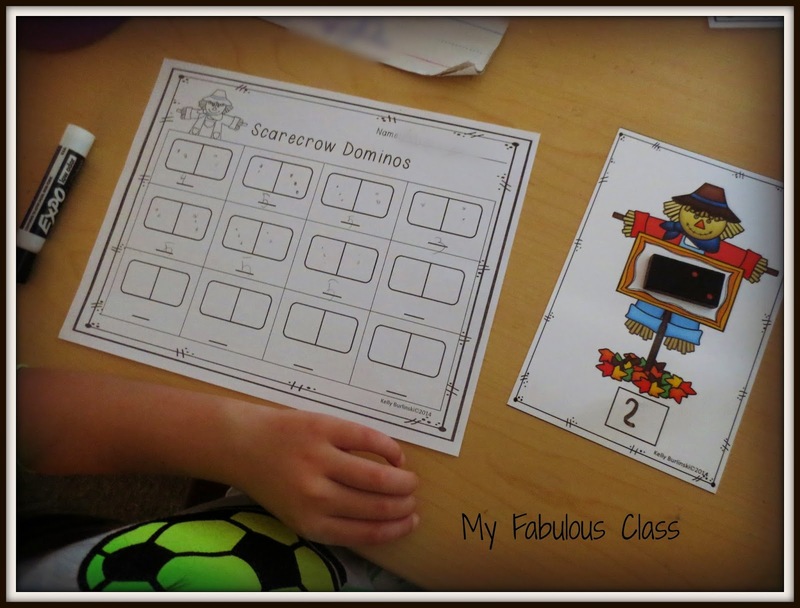 This CVC activity comes from my Fall Word Work pack. . We are currently working on that during Guided Reading. 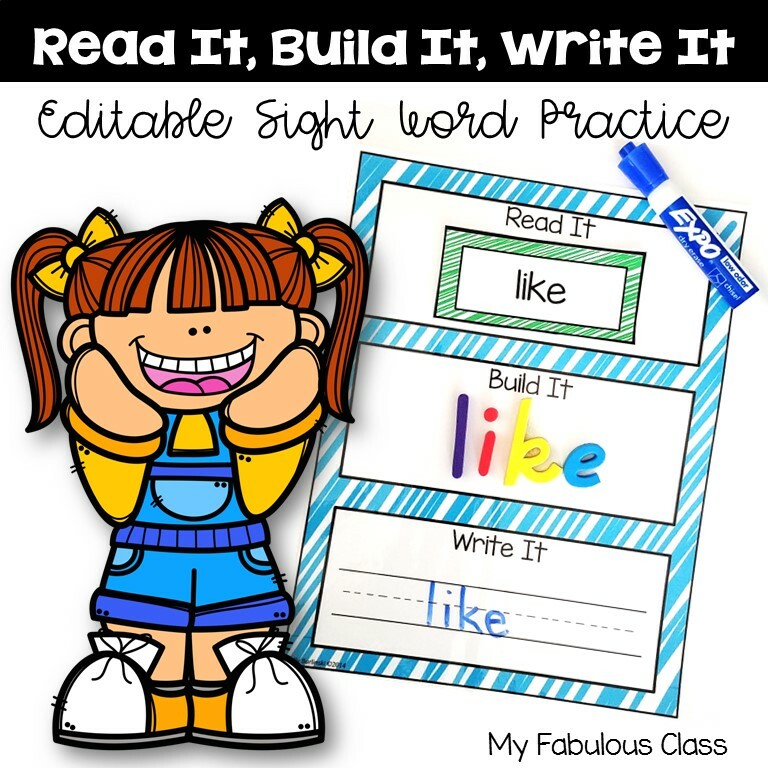 Next week, I will put it at our word work center. There is a recording sheet so I can see how they are doing. 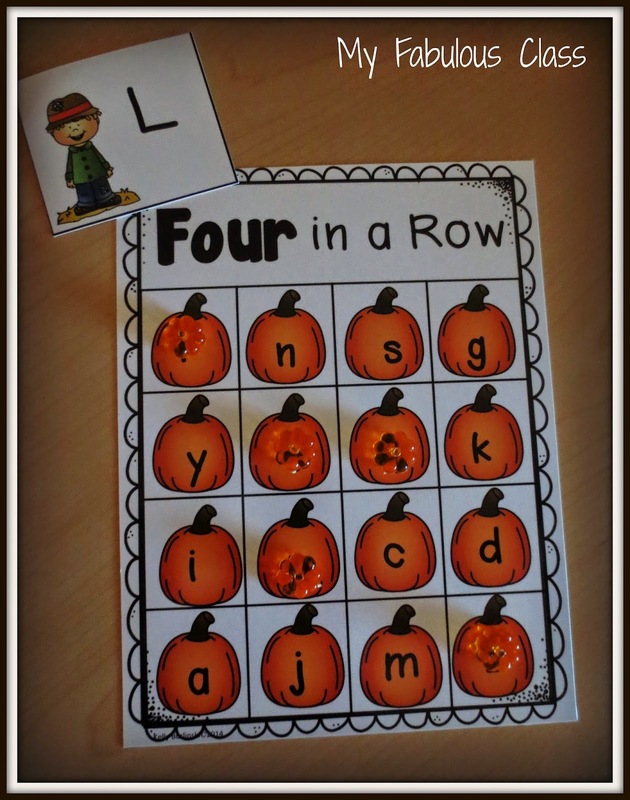 We have been using this rhyming activity from my Fall Word Work pack during circle time. Next week, it was also be at my word work center for independent practice. We have been playing 4 in a Row for awhile so most of my students can already play this independently. 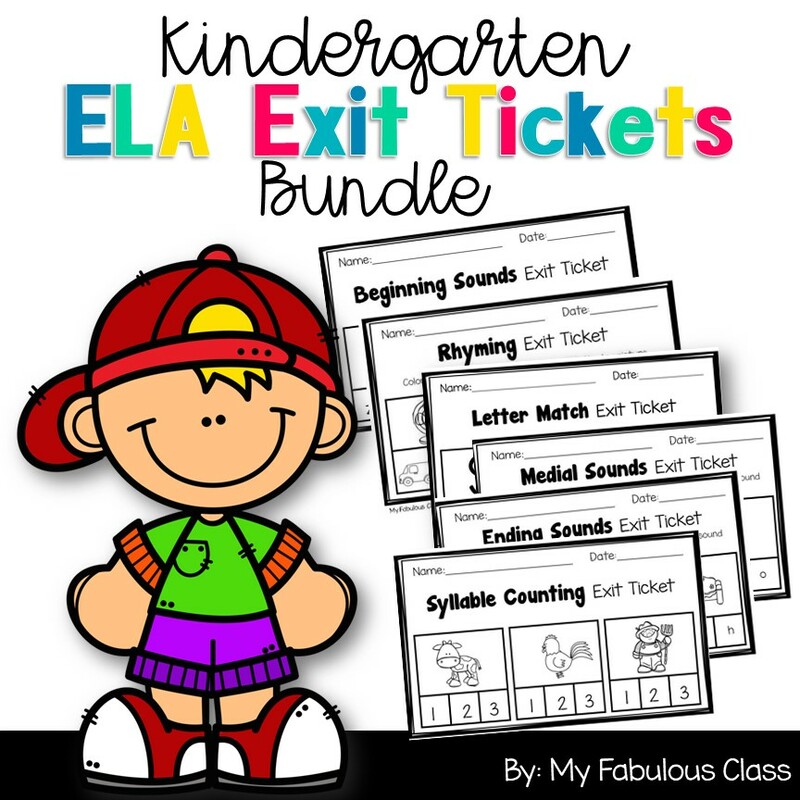 I am using this game during my RTI time. Don't you love the plastic pumpkins from Target?? We have been working on 1 more and 1 less. 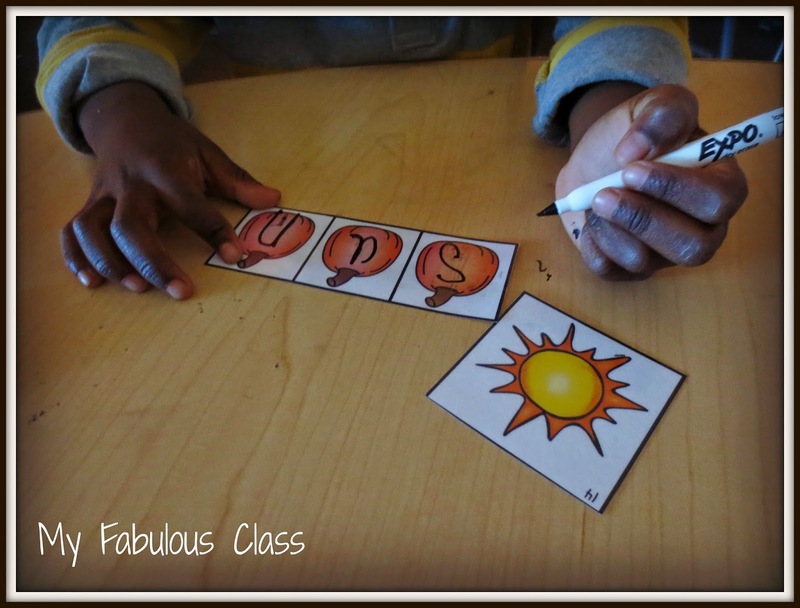 I LOVE this hands on activity. It more meaningful then a worksheet. Plus, spinners make everything more fun. I bought my spinners from Amazon HERE but you can also use a pencil and paper clip. 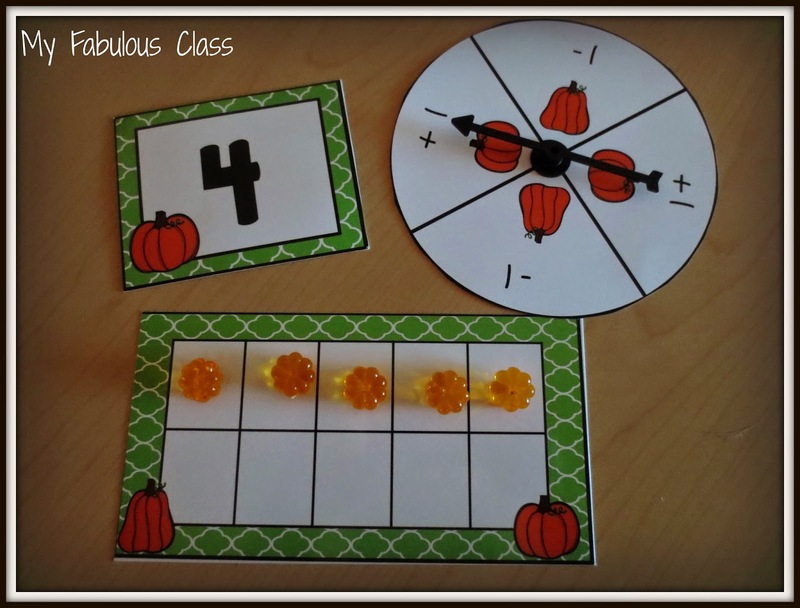 This game is from my top selling Fall Math Centers. You all know how much I LOVE to use dominoes. 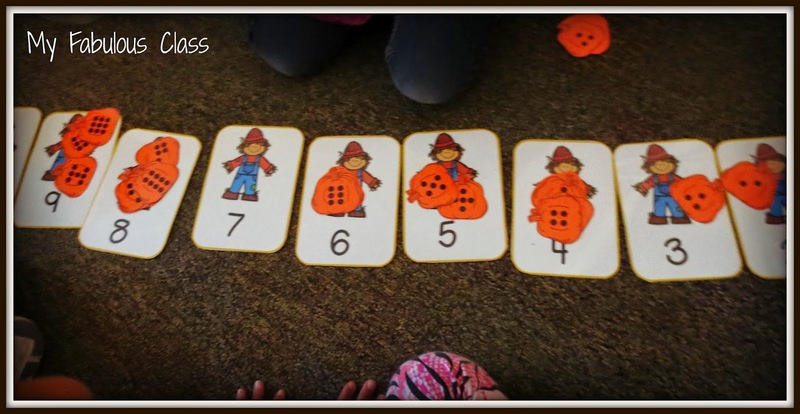 They are fabulous for one to one counting, developing number sense, and introducing addition and subtraction. There is a recording sheet for writing number equations. 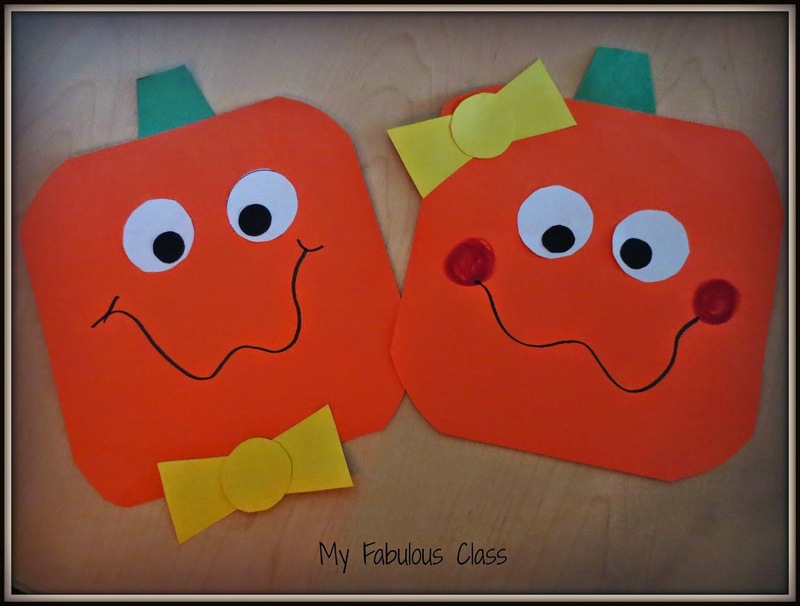 I LOVE to create FUN activities for subitizing. 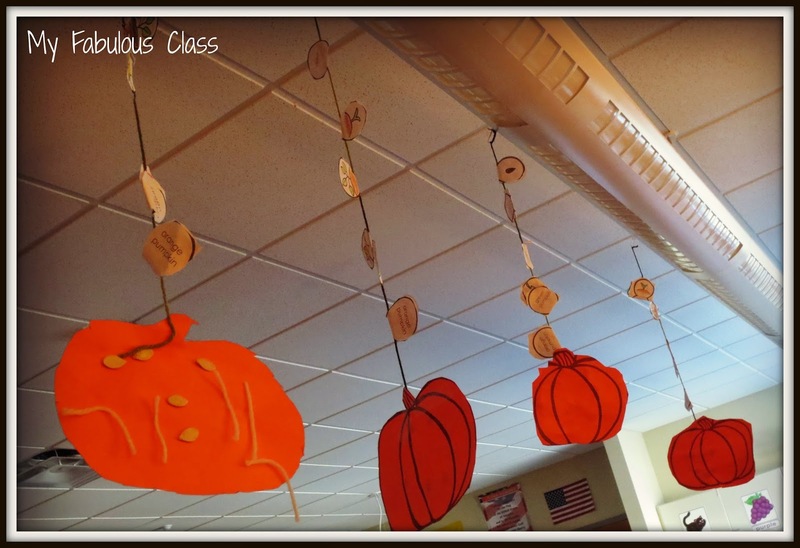 Each pumpkin has a different dot pattern. Students sort them out and place them on the correct pumpkin. I shared this on Instagram. 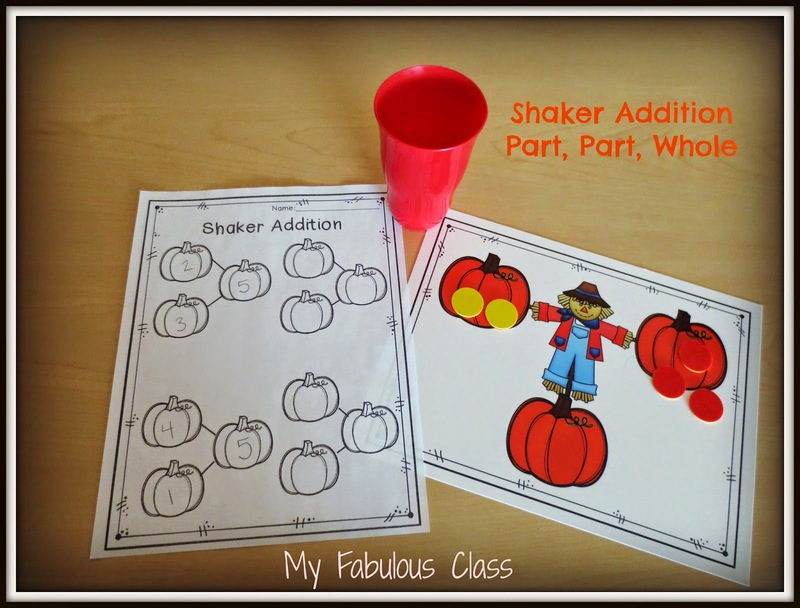 My kids LOVE shker addition. 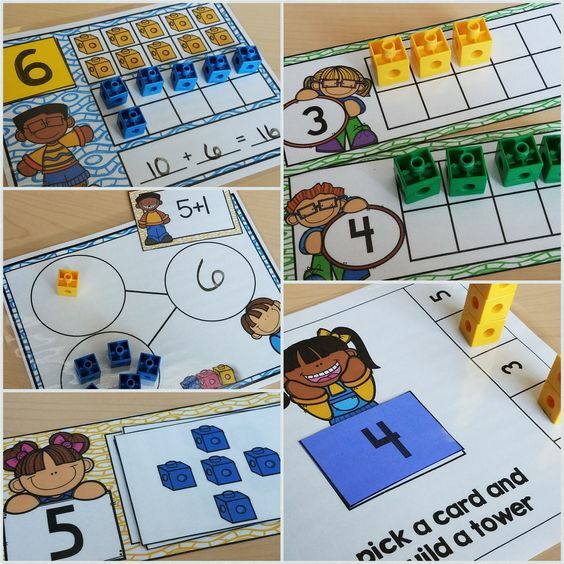 Have students place 5 or 10 counters in a cup and toss it out. Place all of the yellow on one pumpkin and the red on another. 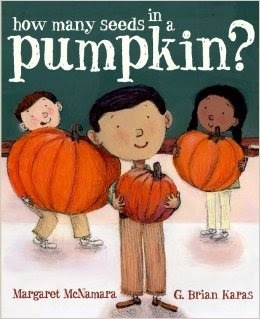 Then, have them slide all of them to the third pumpkin. 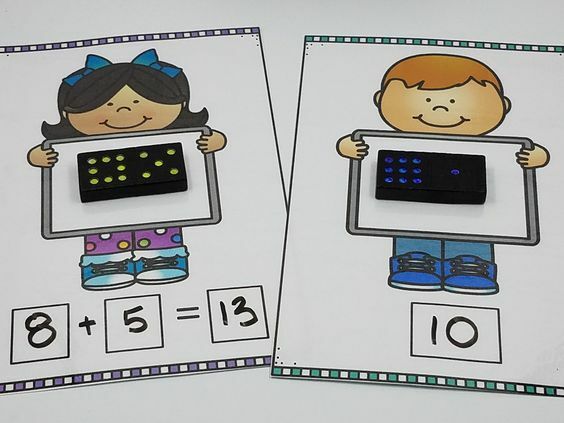 This activity is great for teaching addition and number bonds. 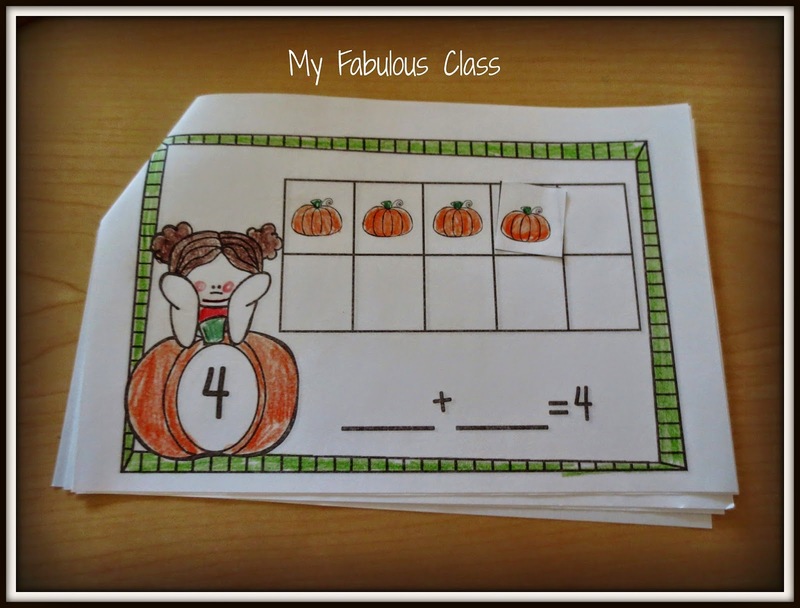 This last activity is from my Fall Interactive Math Books. This book is for working on sums of 4. Okay. I know Turkey time is just around the corner. 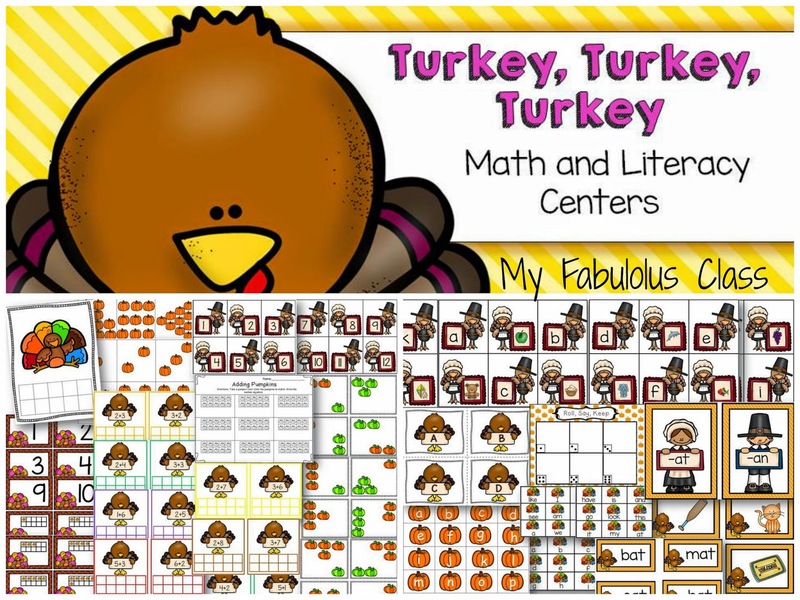 I just updated my Turkey Math and Literacy Centers.